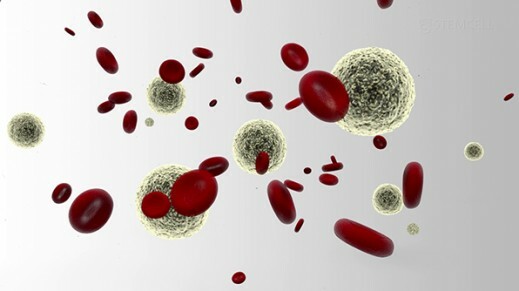 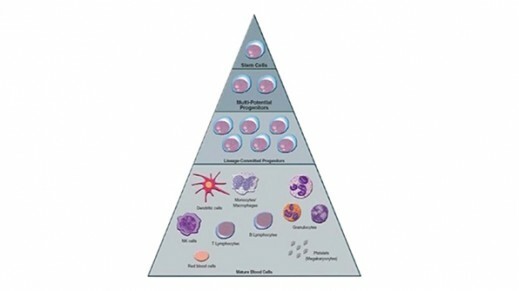 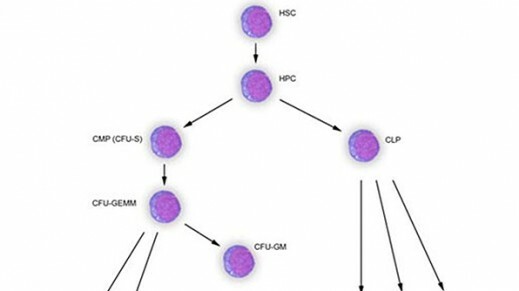 The defining properties of multipotent hematopoietic stem cells (HSCs) are their ability to differentiate into multiple lymphoid and myeloid lineages, as well as to self-renew to ensure that the HSC pool is not depleted over the lifespan of an individual. 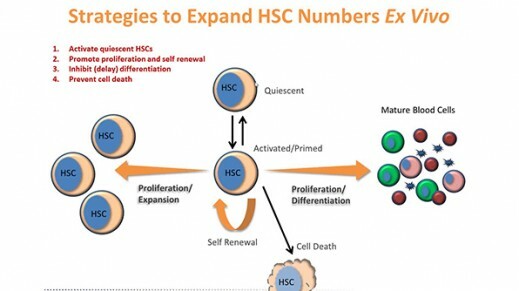 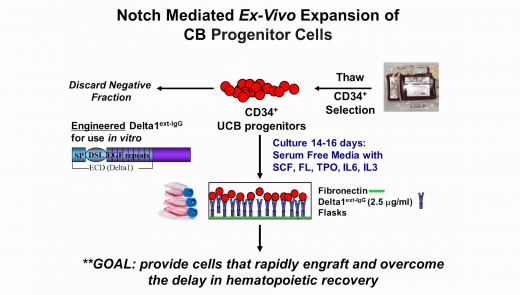 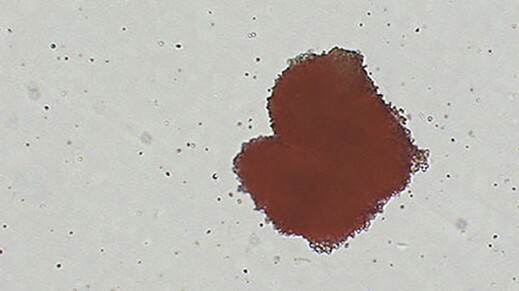 As HSCs proliferate, they progress through a series of lineage commitment steps, producing hematopoietic progenitor cells (HPCs) that are shorter-lived and more restricted in their differentiation potential. 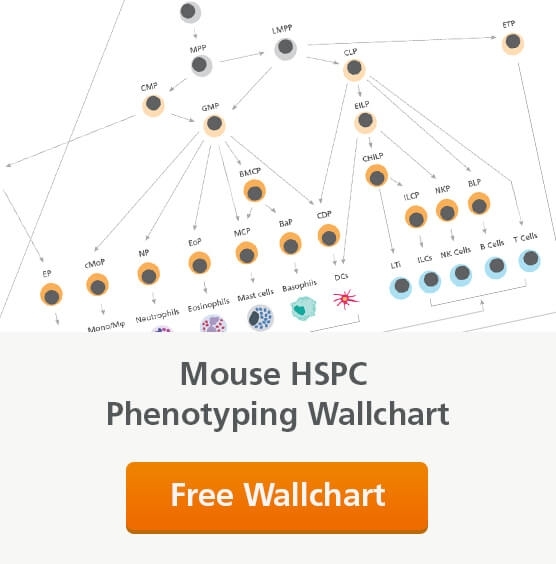 Explore our scientific resources below to learn more about how to source, culture and analyze the biology of these important cells. 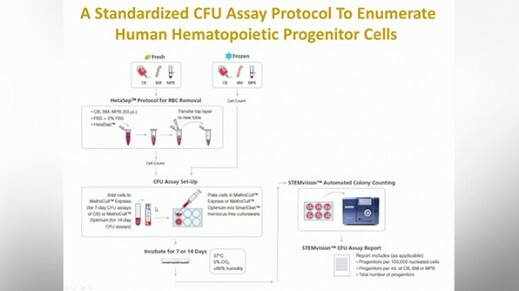 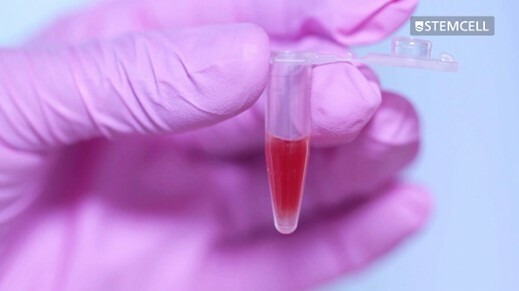 This video provides step-by-step guidelines for setting up hematopoietic colony-forming unit (CFU) assays using methylcellulose-based MethoCult™ medium. 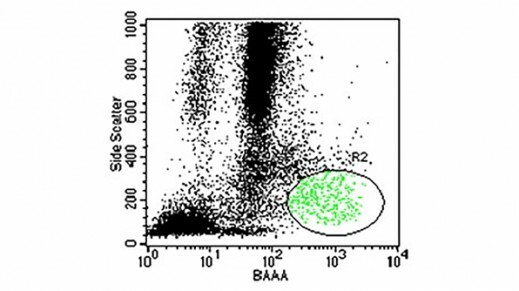 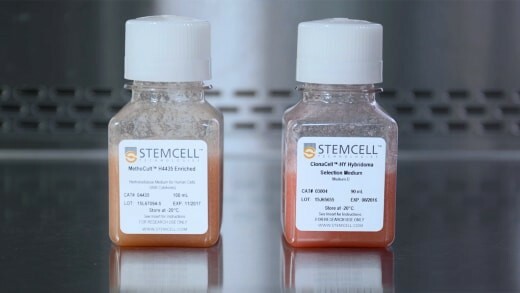 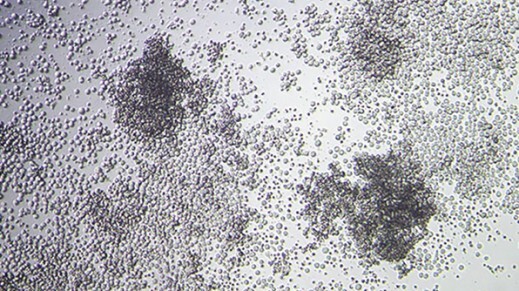 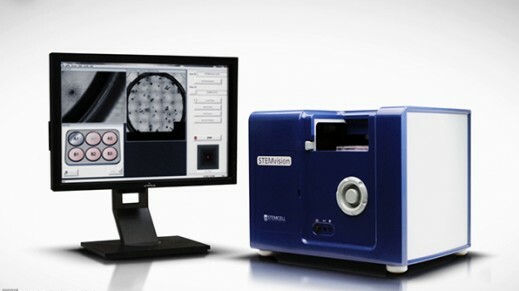 Steps include preparing cells, plating semi-solid medium and incubating.